At Freedom Dental we can now offer dermal fillers as the perfect compliment to your beautiful smile. By injecting small quantities of Juvederm Hyaluronic acid fillers in to the lips and the lines around the mouth, Dr Ainsworth can create the perfect frame to your healthy smile. 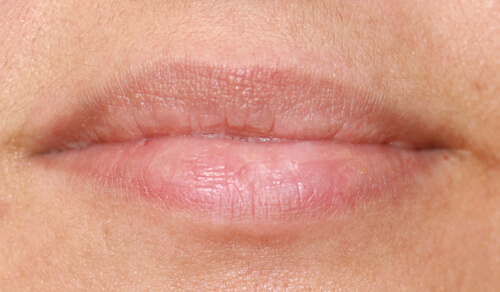 Juvederm is used by millions of people around the world to enhance their facial looks. With its smooth consistency it flows easily into the skin for a natural look and feel. The treatment is minimally invasive so recovery time is short and you will be able to continue your normal life with little disruption. The results are shown to last from six months to a year. As we age, our skin loses hyaluronic acid, it starts to dry out, volume decreases and wrinkles and folds start to appear. 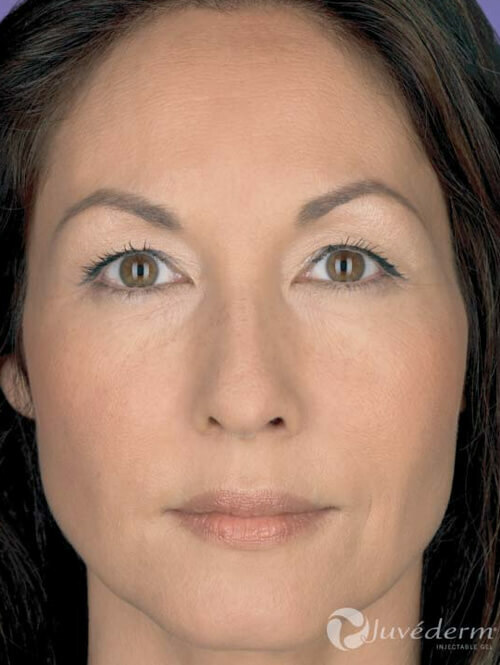 Juvederm is a range of hyaluronic acid facial filler consisting of a unique smooth gel formulation which is injected under the skin with an ultra fine needle. The gel fills the lines and wrinkles and adds subtle volume. 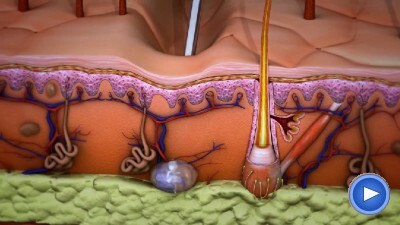 The hyaluronic acid within the gel retains moisture. Local anaesthetic within the gel ensures a pain free experience. Where can I have the Fillers? 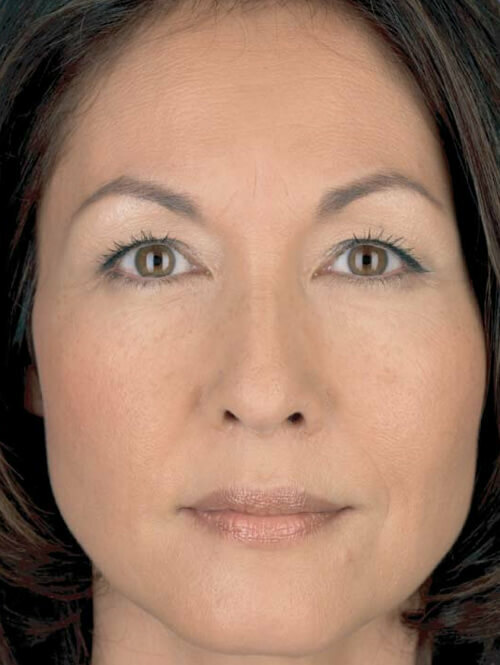 At Freedom Dental we can provide filler treatment to smooth out the lines that run from the nose to the mouth, the mouth to the chin and the vertical lines above the lips. 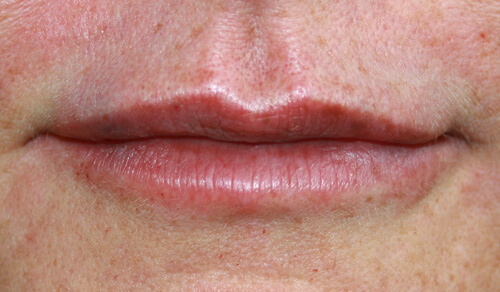 We are also able to give you fuller, more defined lips and ease the droop at the corner of the mouth. If you are interested in having a dermal filler treatment at Freedom Dental then simply call the practice on 0161 486 6821 or fill in our email enquiry form here. You will be booked in for a professional facial consultation with Dr Ainsworth who will be able to advise you of the most appropriate treatment for your needs. There will be a small fee for this visit which, if you go ahead with the treatment, will be deducted from the cost of the treatment. 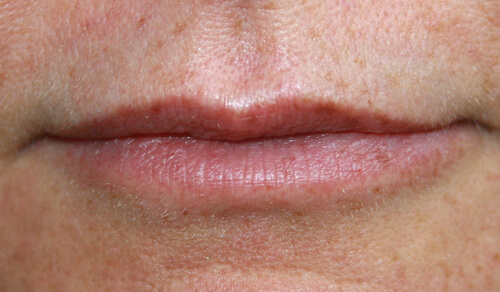 Here are some examples of lips Dr Ainsworth has enhanced with Juvederm Dermal Filler at the practice.